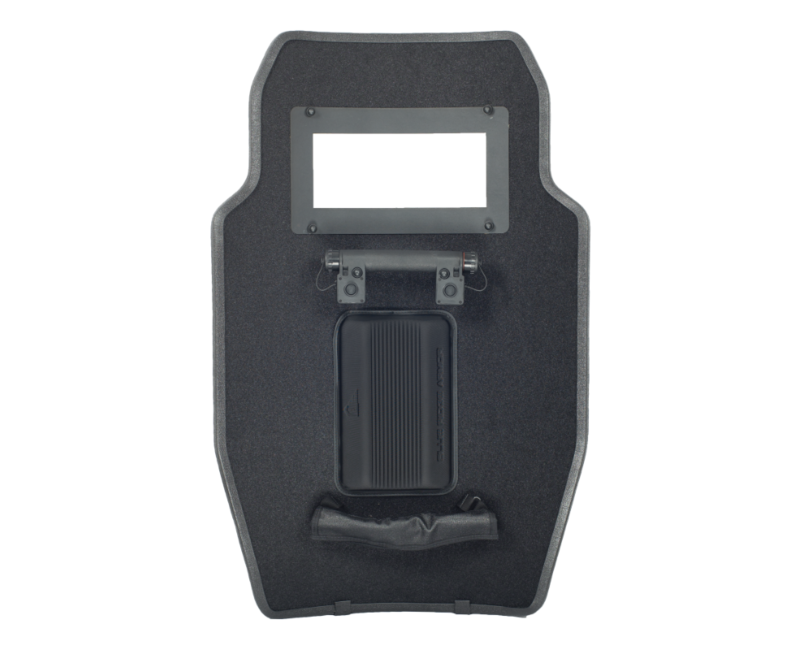 The future of level IIIA ballistic shields, utilizing hybrid ballistic technology which minimizes weight while increasing protection. 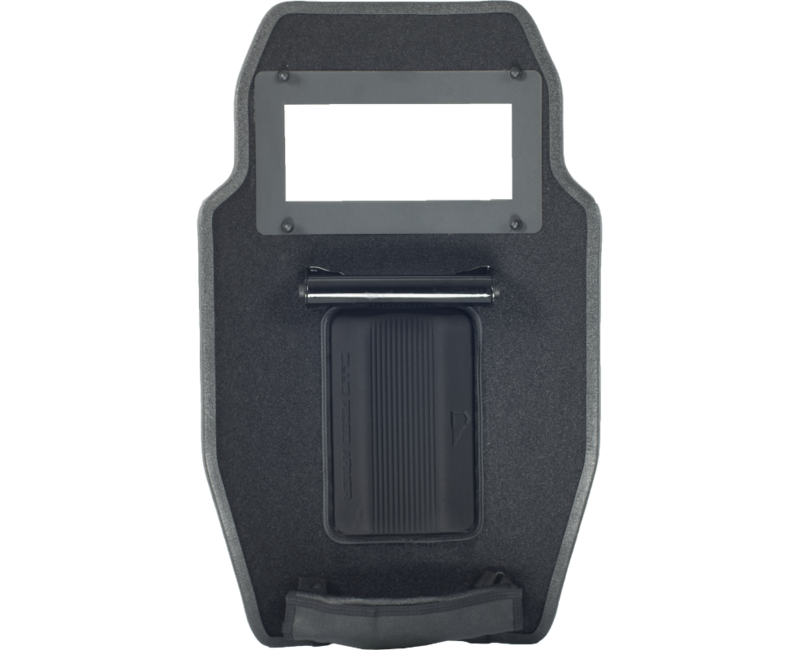 The new shape of the M1 gives the user greater coverage while allowing for multiple shooting platforms with handgun or long gun. 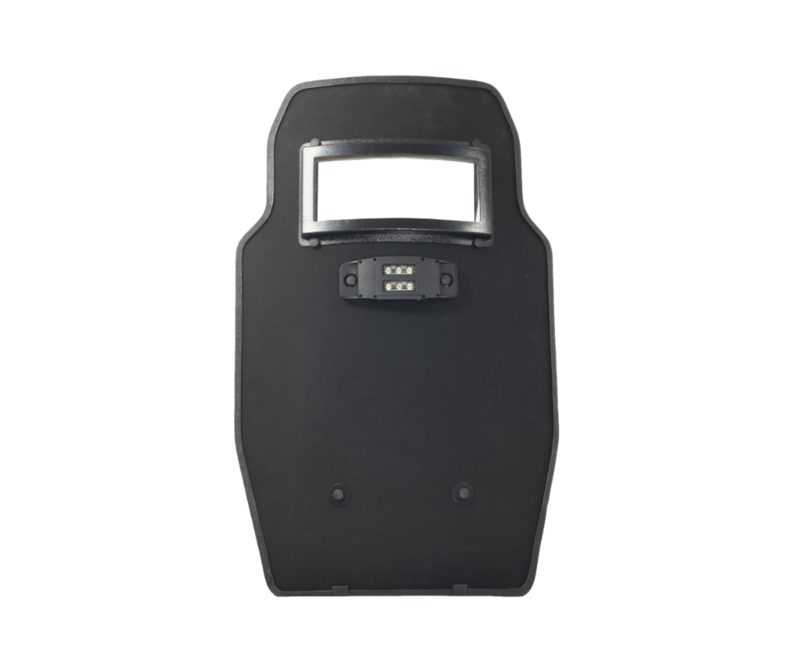 Keeping the weight down allows operators to engage threats and obstacles with less fatigue. 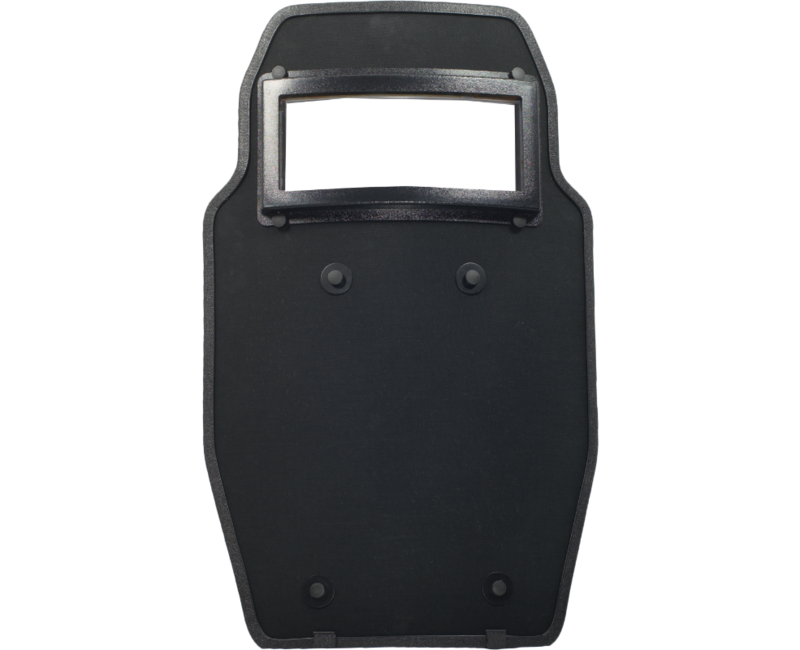 The rear of the M1 is covered in loop allowing for operators to place mirrors, entry tools and other needed equipment at arm’s reach while still being able to remain behind the protection of the M1.